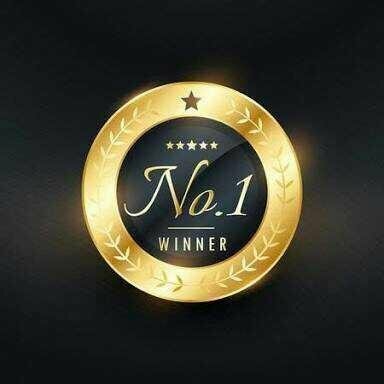 Congratulations to all Steemians who voted Steem to victory in the Netcoins Coin listing Contest! Oh yes! I am super excited about Steem! Thank you!